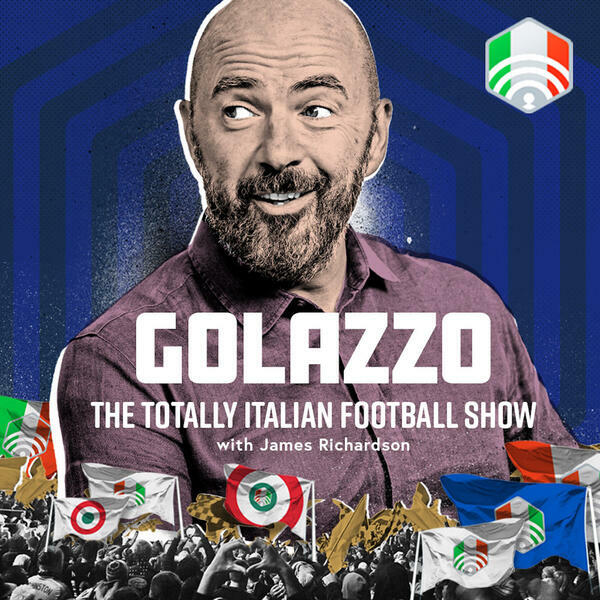 This week on Golazzo, Jimbo, James Horncastle and Gab Marcotti look back to a time when it was always sunny in Filadelfia. Gigi Lentini took Torino to new heights, including the UEFA Cup Final, and ended up in a transfer tug of war between Milan and Juventus in the summer of 1992. Lentini took Silvio Berlusconi’s helicopter to the San Siro for a world record fee. £13 million was so astronomical that it managed to offend the Pope. But his life was changed forever as he sped to visit Toto Schillaci’s wife in 1993 and wrote off his Porsche. It was also the end of his career at elite level, thanks to a combination of a coma and Capello. In the modern day, we review the action in Serie A where Chievo are no longer pointless and Milan manager Gattuso has angered the government.